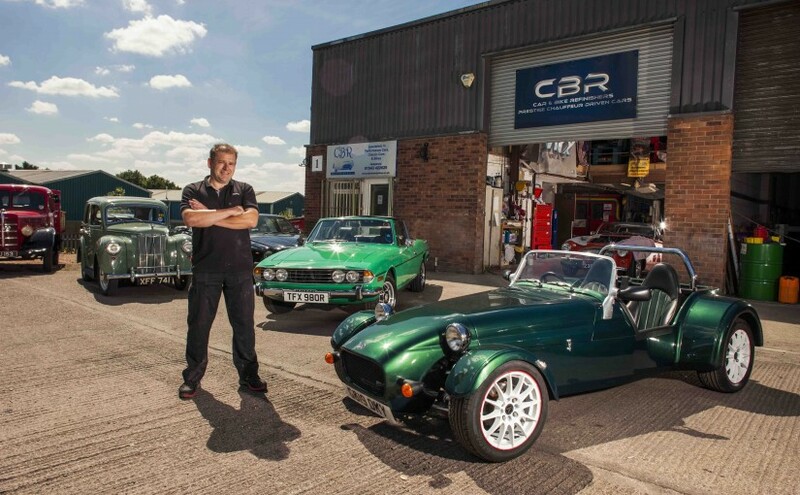 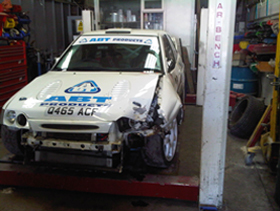 Welcome to CBR, home of Classic Car Restoration, Bodywork & Repairs. 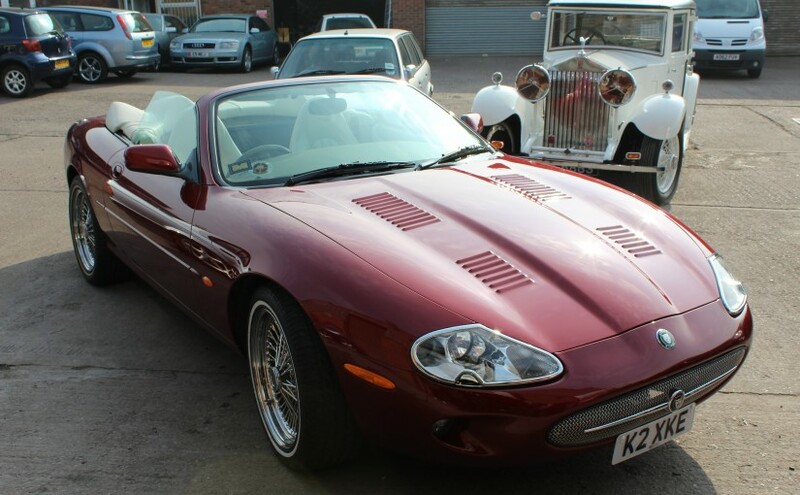 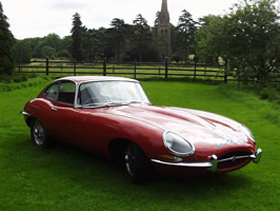 Having been operating within the classic car restoration market for over 18 years we have experience of most types of new and old motor vehicle including race and rally cars. 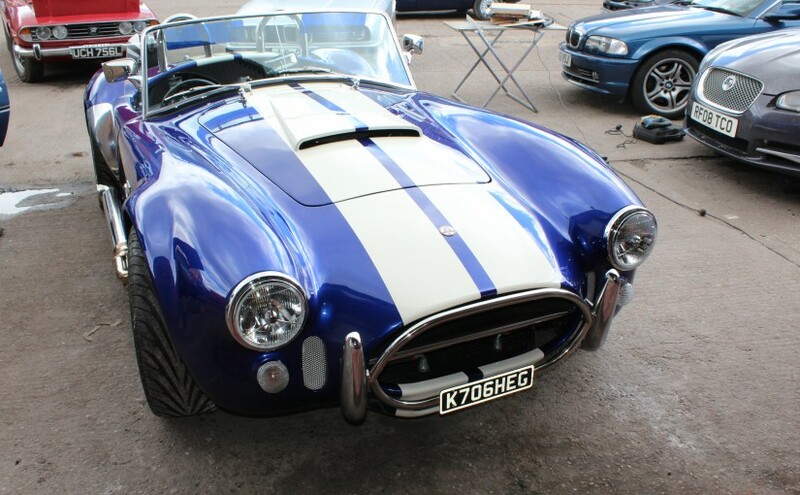 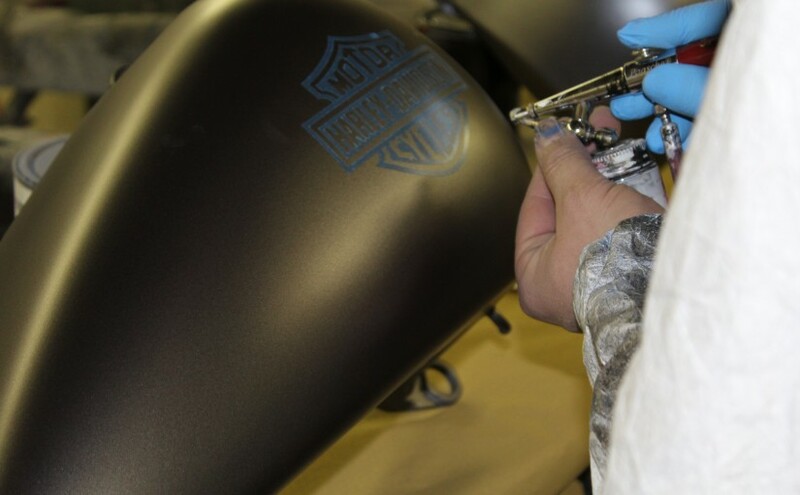 We are specialists in performance cars, classic cars, bikes,classic car restoration projects, body repairs, full resprays, servicing, diagnostics and detailing & finishing. 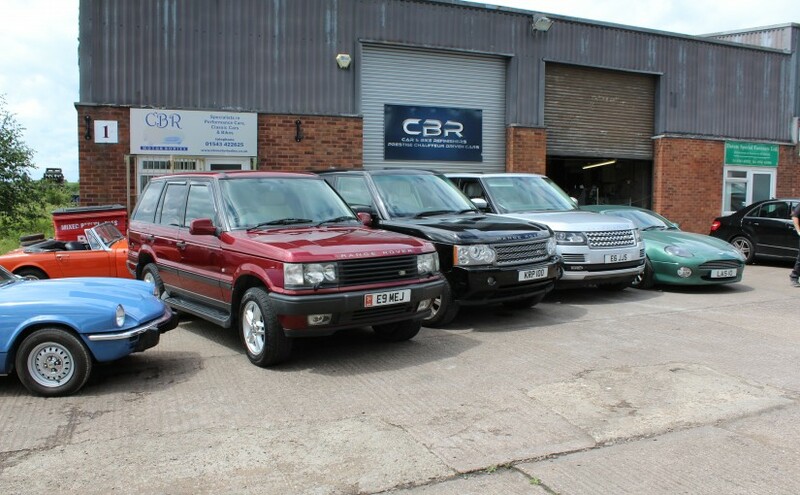 If you have a need for any type of motor vehicle repair, servicing, fault finding or restoration then why not give us a call today on 01543 422 625. 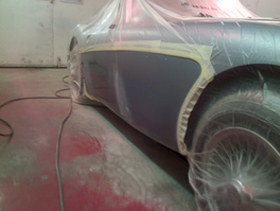 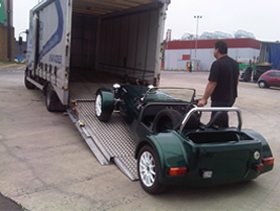 With over 35 years experience in the classic car restoration industry Andy Waters leads the operation. 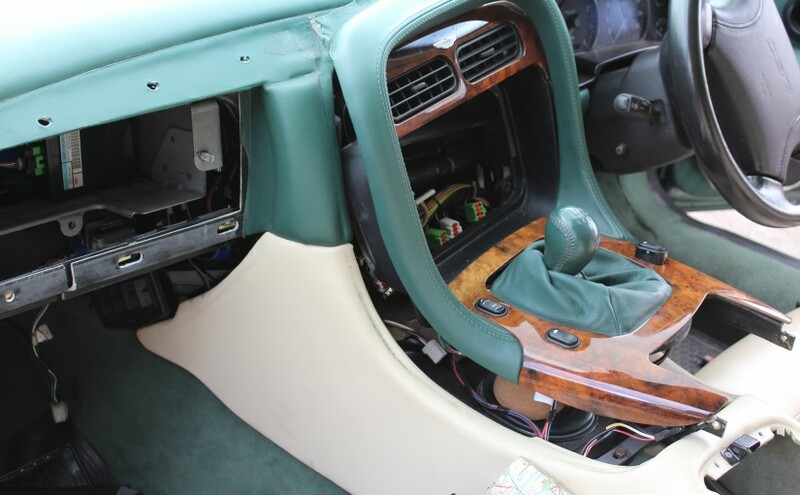 The vast knowledge he has within this field always ensures that our customers get the best possible standard of work every time, no matter what the job entails.